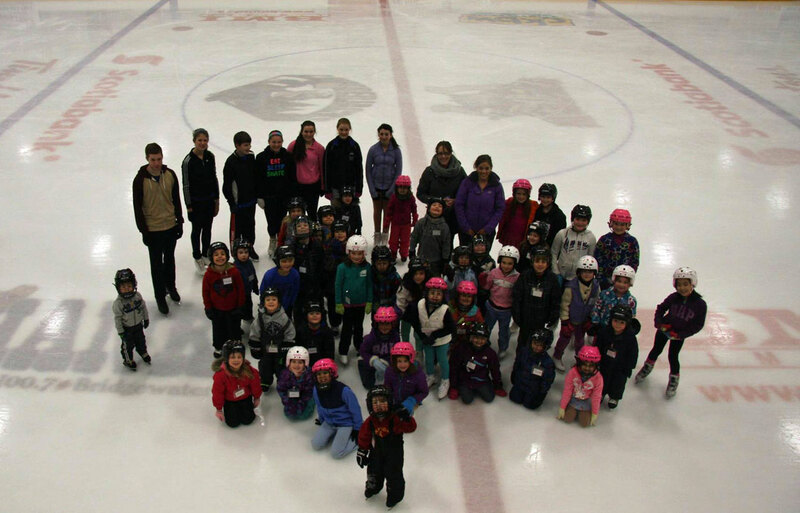 Bridgewater Skating Club is a member of Skate Canada. The club was formed in 1963 and operates out of the Bridgewater Memorial Arena and the Lunenburg County Lifestyle Center. Bridgewater Skating Club is the place to learn to skate and have fun! We run CanSkate classes and figure skating, both recreational and competitive. Canada's flagship learn-to-skate program, designed for beginners of all ages. You will be in a program that focuses on fun, participation and basic skill development. This program is designed to teach basic skating techniques common to both figure skaters and hockey skaters. Beginning figure skaters are introduced to the fundamentals of figure skating in a Group lesson format. Opportunities for skaters of all ages to develop fundamental figure skating skills in the areas of ice dance, skating skills, free skate and interpretive skating. Unique in Canada, this program teaches figure skating skills in a group or private lesson format in a progressive manner. The club's regular sessions are held twice a week on Mondays and Saturdays September through March. Registration and scheduling information can be viewed on the Bridgewater Skating Club website listed here.